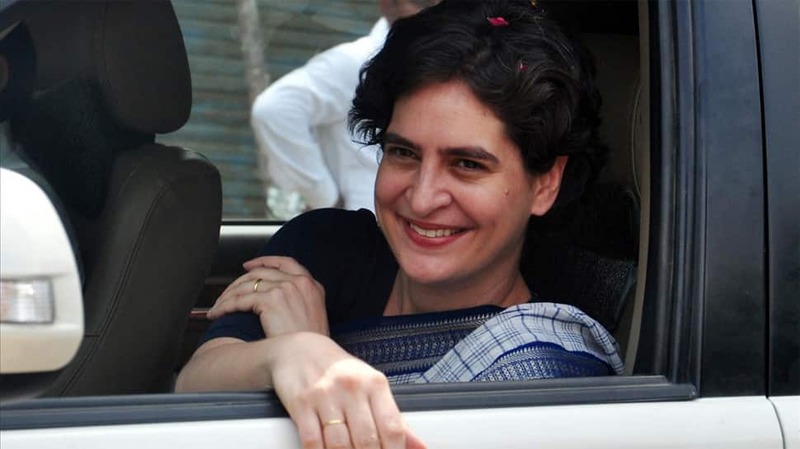 NEW DELHI: Congress general secretary Priyanka Gandhi Vadra on Monday made her much-awaited debut on Twitter. Priyanka has made her social media debut ahead of her mega roadshow in Lucknow, her first after joining officially joining the party. Within minutes of joining the microblogging platform, she has ganed thousand of followers. “This is the official account of Priyanka Gandhi | General Secretary, Indian National Congress,” her bio on her official account states. She is yet to post a tweet.